Who are the richest women in the world? When asked to give the name of the richest person in the world, you’ll most likely say Bill Gates. What about the female category? If you’re looking for a rich woman, you may want to know the wealthiest ladies today. Here’s a list of world’s top 10 richest women in 2016. 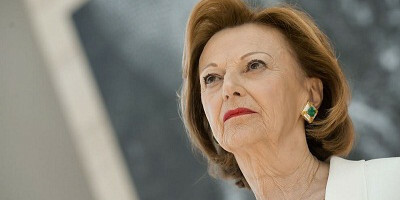 With a net worth of $36.4 billion, Liliane Bettencourt grabbed the number one spot on this list. Forbes listed her as the 11th wealthiest person in the world. Last year’s drop of L’Oreal shares has caused her to slip $4 billion, but she was not the only one who was affected by the events. In May 2015, a French court revealed that 8 people, including celebrity photographer François-Marie Banier and a number of former wealth managers were found guilty of swindling Bettencourt. Banier was ordered to pay $172 million in damages and to serve 3 years in prison. 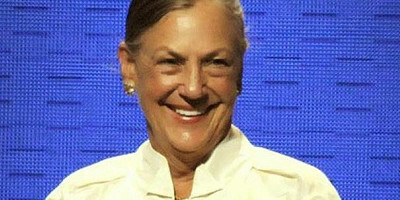 Alice Walton has a net worth of $32.3 billion, making her the second wealthiest woman in the world. Her net worth dropped $7.1 billion from as the price of Wal-Mart stocks fell. Unlike her brothers Jim and Rob, Alice Walton isn’t actively involved in managing Wal-Mart, the mega superstore chain founded by their father Sam Walton in 1962. However, she still benefits from the wealth produced by the superstore chain. Alice is focused on making political donations and collecting art. 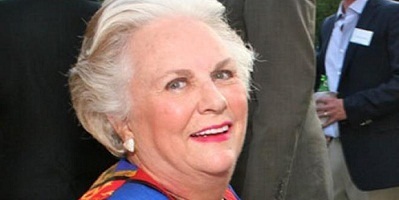 Jacqueline Mars is a confectionery countess with a net worth of $24 billion. She is heir to the candy company Mars Inc. Jacqueline and her brothers inherited the company in 1999. The amount stated above is the estimates of her fortune, but Jacqueline and her family remain private about their investments and assets. Jacqueline doesn’t meet with high society often. She only appears in circumstances that require her presence due to her board positions on the National Sporting Library, Fine Arts Museum and Washington National Opera. Maria Franca Fissolo is another confectionery countess. With a net worth of $22.1 billion, Fissolo is the fourth richest woman in the world in 2016. Her fortune could be attributed to Ferrero. The sweet company is the one behind Tic Tacs, Nutella and Kinder Surprise. 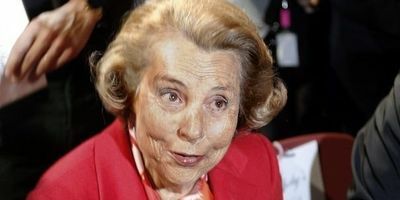 Maria Franca is already 98 and enjoying her retirement home in Monaco. Giovanni, her son, is currently in charge of the company’s daily leadership operations. Susanne Klatten has a net worth of $18.7 billion. The fifth wealthiest woman in the world secretly received additional BMW shares from her mother Johanna Quandt over the years. However, the transfers only surfaced when her mother passed away in August 2015. Susanne Klatten and Stefan Quandt, her brother, together own nearly half of BMW. She is also known for helping Altana AG, a German chemical and pharmaceutical company, achieve $2 billion in yearly sales. Laurene Powell Jobs is the widow of Steve Jobs. With a net worth of $17.3B, Laurene grabbed the sixth spot for the wealthiest woman in the world in 2016. She has continued the legacy started by Steve Jobs as a philanthropist. She owns more than 38.5M shares of Apple Computers and almost eight percent of Disney Company. Laurene also holds a considerable amount of stock in future of under-served students. She is the founder of College Track, which prepares students to graduate from high school and complete university degrees. Laurene has previously worked as a trading strategist at Goldman Sachs and Merryl Lynch. 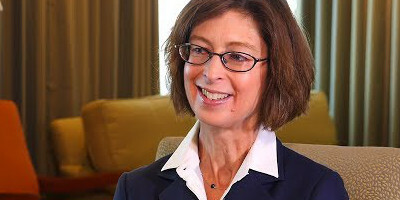 Abigail Johnson has a net worth of $13.8 billion. She is a Harvard Business School alumnus. Abigail worked as a portfolio manager for Fidelity Investments, a company founded by her grandfather. In 2014, she became the CEO and President of the American Investment branch of Fidelity. Abigail owns 49 percent of the company. She is one of the most powerful and richest women in the world. With a net worth of $13.4 billion, Charlene De Carvalho-Heineken is the eight richest woman in the world this 2016. Charlene graduated from University of Leiden and holds a degree in law. She owns 25 percent of the stock of brewing company Heineken. Charlene is also the Executive Director of said company. 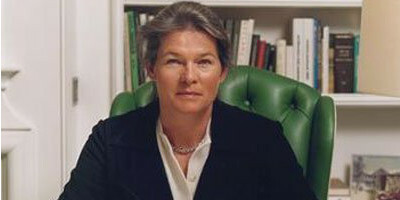 She’s the 10th wealthiest person in the United Kingdom and the richest person of Dutch citizenship. Iris Fontbona has a net worth of $13.4 billion. 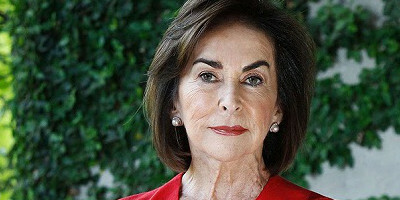 The Chilean business woman is the owner of Antofagasta PLC, which is one of the biggest Mining operations in the world. Iris Fontbona also owns other assets and operations, including the largest brewer in Chile as well as several Croatian resorts. She also has large investments in Chile’s energy infrastructure and the Central Bank of Chile. Massimiliana Landini Aleotti grabbed the tenth spot on the list of the world’s richest women in 2016 with her net worth of $11.6 billion. She is the owner and heiress of Menarini, a pharmaceutical giant. She has one of the biggest stakes in the medicine business. Massimiliana also employs her son and daughter as vice-chairman and chairwoman respectively, increasing the wealth of the family significantly. 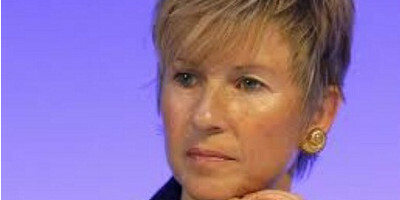 However, after the husband’s death, the Italian government has started an investigation against Menarini for tax evasion. When the topic about the richest people in the world is brought up, you often think of old men wearing gold watches and designer suits. However, they are not only people who boast a large amount of wealth. There are women who can match or even exceed their fortune. This list of the top 10 richest women in the world in 2016 only proves that women are also capable of attaining a large amount of wealth. The achievements of these women should serve as an inspiration for us.